Dr. Fitz is double board certified in Obstetrics and Gynecology and Integrative Medicine. In her practice she melds traditional medicine with non-Western approaches, nutrition, botanicals, mind/body therapies, lifestyle interventions, bioidentical hormones and functional medicine to help women address their health concerns. She specializes in women’s health including preconception care, irregular/painful periods, PMS and PMDD, vaginitis, HPV, cancer risk reduction, fibroids, endometriosis, PCOS, peri-menopause, menopause, thyroid disease, adrenal dysfunction, weight loss, irritable bowel, insomnia, anxiety, and depression. 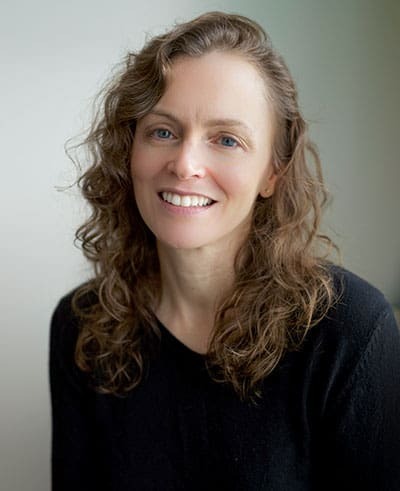 Dr. Fitz obtained her undergraduate degree in Spanish from Haverford College in 1993, went on to do genetics research for several years at Northwestern University, and then pursued her medical degree at Northwestern, graduating in 1999. She completed a residency in Obstetrics and Gynecology at the University of Maryland in 2003. After working for more than a decade in traditional gynecological practices, she became interested in finding a way to incorporate more holistic approaches with patients. Her interest in mindfulness and meditation lead her to pursue a two-year fellowship at the Arizona Center for Integrative Medicine, under the leadership of world renowned Integrative physician, Dr. Andrew Weil. During that time she also began studying Functional Medicine through the Institute of Functional Medicine. After completing her fellowship in Integrative Medicine she worked at the Blum Center for Health in Rye Brook, NY under the mentorship of Dr. Susan Blum.